Kimotion is a duo formed by two brothers, both multi-instrumentalists. Their project is carried by pop compositions characterized by an unusual originality mixed with a powerful and refined production. The collaboration with Carly Gibert, 15 years old, enhances those impressively efficient songs. With 200.000 fans behind her on Instagram, the powerful voice of this young woman is already causing a sensation. 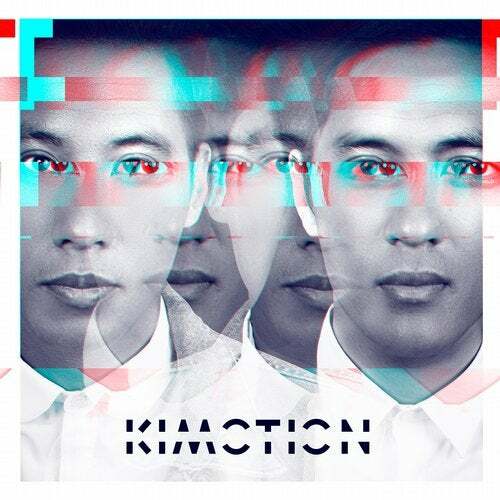 "Once We Can Fly", Kimotion's first single, summarizes the uniqueness of the project: right in between an intense pop and movie music instrumentations, mixed with modern electronic sounds.